Jae Hyuk lets Ga Young leaves Young Gul and walk her own path, Young Gul happened to see the scene, and both of them fight for the sake of Ga Young. Jae Hyuk gives Ga Young one last chance to work at his company. Ga Young in panic and agrees to his request. The angry Young Gul throws out the luggage of Ga Young, but ultimately he still snatches away Ga Young from the hand of Jae Hyuk. 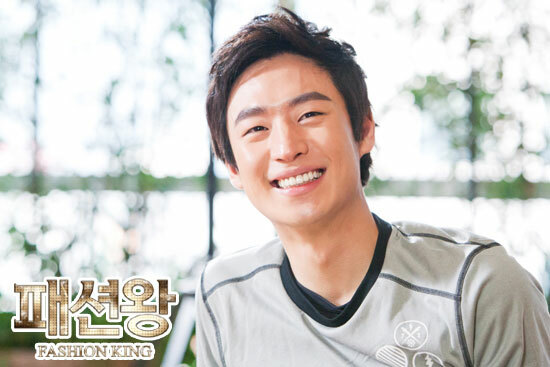 Jae Hyuk arranges to meet Ga Young, saying that he wants to sue her and Young Gul. Ga Young has mixed feelings after hearing it. Young Gul secretly designs a cloth for Ga Young as her birthday gift. After seeing the cloth given by Jae Hyuk to Ga Young, he is even more elaborately prepared the birthday for Ga Young.